On behalf of Hall & Woodhouse Geo-Environmental undertook multiple phases of investigation and site assessment on a new mixed use development for their Blandford Brewery which included a state of the art brewery complex, commercial areas and future residential development. Geo-Environmental provided technical and consultancy services in the development from Master Planning to detailed planning stage for the redevelopment. The site’s lengthy use as a brewery and its environmental sensitivity, close to the River Stour and overlying a Major Aquifer, combined with the scope of the proposed development itself, made this a complex project that required a multi-phased investigation and assessment strategy. On such a complex project both the approach taken and advice provided needs to be tailored to fit with the requirements of the Client, designer and regulators – an “off the shelf” solution is not appropriate. Geo-Environmental provided a professional approach to meeting the Client’s and regulators’ requirements through a phased assessment approach, with the introduction of specific professional services at key stages of the planning, design and development cycle. Geo-Environmental worked closely with the design and construction teams to deliver remedial objectives in an integrated construction solution. 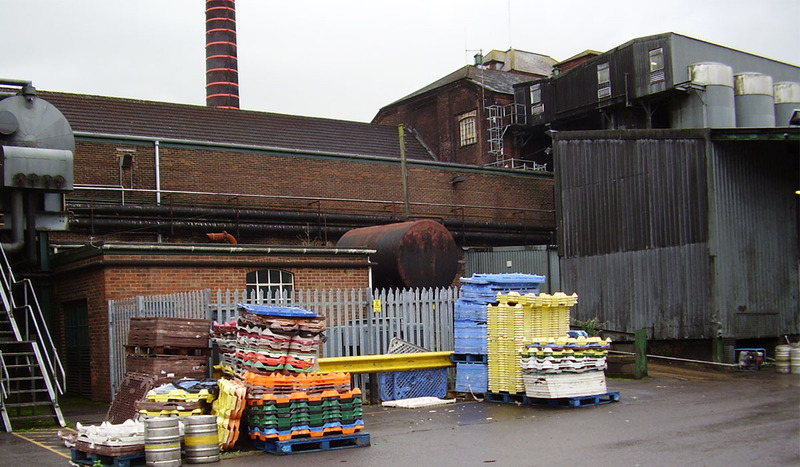 It was important that the site remained in operation as a brewery while the site investigation works were carried out. It is always Geo-Environmental’s aim to help our clients minimise financial exposure and environmental incidents by thoroughly identifying risk and creating a plan to design these out, or suggest effective mitigation strategies. Geo-Environmental were able to provide ground investigation services which suited the specific site constraints and achieved these goals.